Priscila Arantes is a researcher, curator, and professor based in São Paulo. She is the director and curator of the Paço das Artes since 2007. Arantes developed postdoctoral research at Penn State University (USA) and currently teaches in the graduate program in Design at the Universidade Anhembi Morumbi. Between 2007 and 2011, she was the program director of the Museu da Imagem e Som. In 2010, she was a member of the editorial board of the Bienal de São Paulo’s Revista Polo de Arte Contemporânea. She has served a juror at Capes/MEC and was member of the history, theory, and criticism committee of the ANPAP. 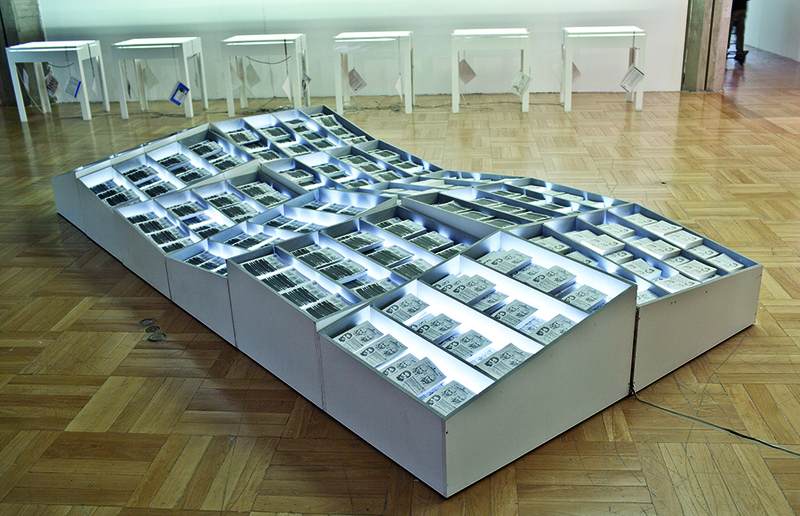 Among her publications are the books Arte@Mídia: perspectivas da estética digital (Senac, 2005); and Re/escrituras da arte contemporânea: história, arquivo e mídia (Sulinas, 2015). 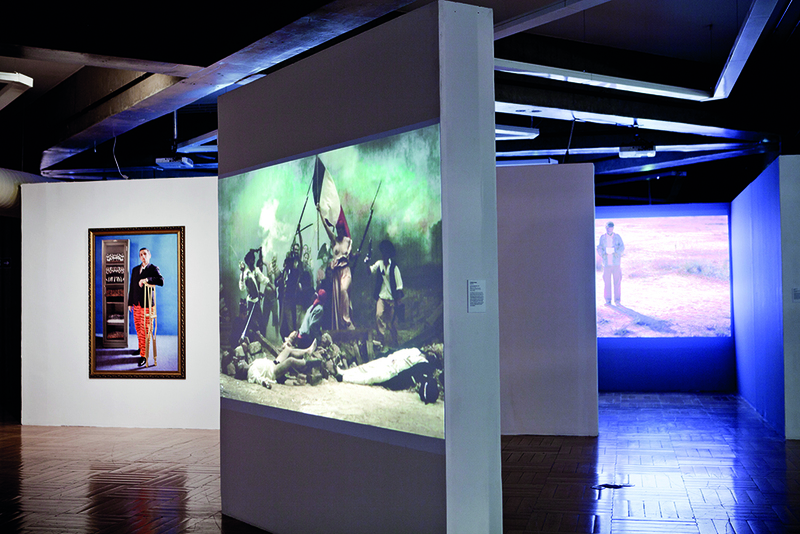 The 2016 São Paulo exhibition “Programando o Invisível” [Programing the Invisible], showcasing works by the artist and filmmaker Harun Farocki (1944-2014), questioned the role of images in the 21st century, and particularly those images constructed by computer algorithms for video games. One of the videos in the exhibition captured the dialogue that took place between Farocki and Vilém Flusser (1920-1991) in 1986. In this theoretically rich and promising video, titled “Shocking sentences, shocking images: a conversation with Vilém Flusser,” they discussed the hegemony of images and of their power in programing our visibility. The theme is one of the central questions in both their works, as if the filmmaker and the philosopher were speaking about the same thing, although in different and complimentary ways. Their works similarly urge a reflection about the possibilities of creation of a critical perspective in face of our image culture, and they both emphasize the question of freedom in a society increasingly programed and dominated by technical images. 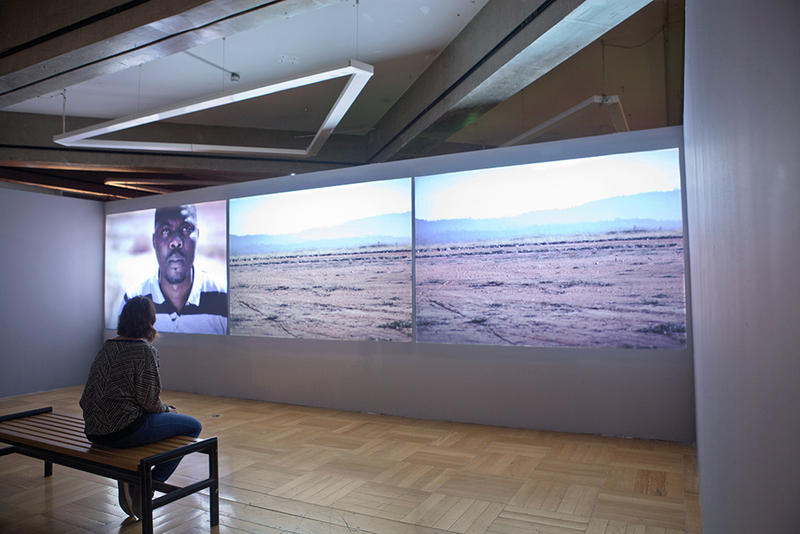 Amongst the various media theorists who emerged in the last century, Walter Benjamin and Vilém Flusser are unquestionable references in regard to issues related to the narratives and the world of images. In addition to thinking about media devices and apparatuses beyond technical objects, both Benjamin and Flusser considered media images as concepts that articulate new epistemological and ontological views of the world. On the other hand, it is possible to identify in both theorists thought processes that engage the concept of history with different perspectives. In line with critiques of a universal and hegemonic history, and without falling into an apologetic discourse about a presumed end of history, these authors offer us fresh perspectives in relation to historicism through a fruitful dialogue with the realm of technical images. 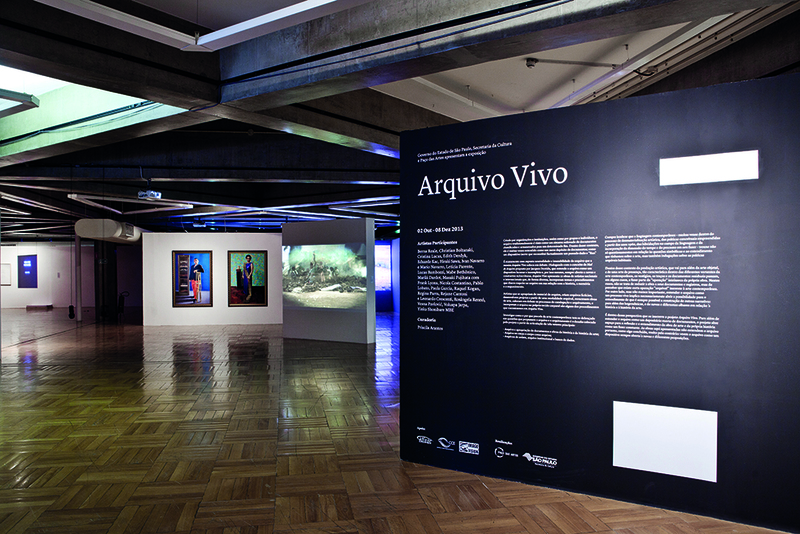 Post-history, technical images, and freedom in times of barbarism focuses not only upon contributions by Walter Benjamin and Vilém Flusser, but the article also examines the curatorial perspective of Arquivo Vivo, showcased at the Paço das Artes, in São Paulo, in 2013. 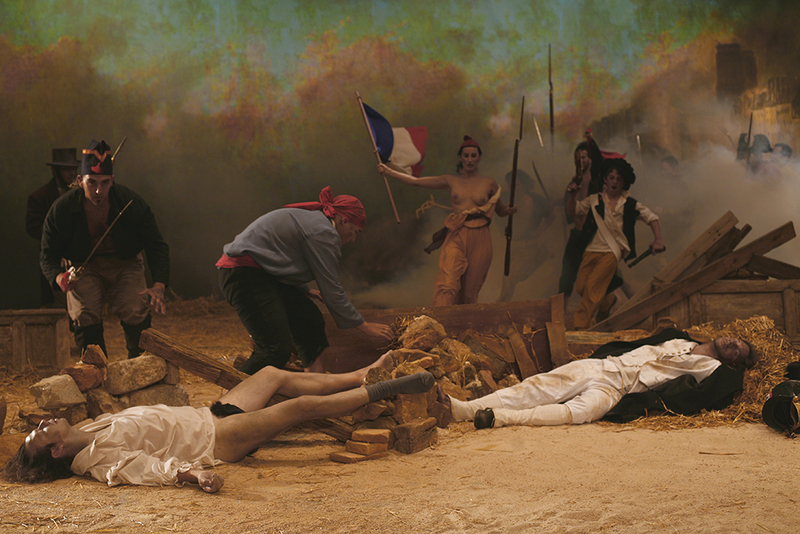 This exhibition highlights the central position of art in the production of knowledge about images, history, and narratives within the framework of contemporaneity.